Owning a pet can have an extremely positive effect on your life as many of you well know. Helping to make any house a home, the familiar welcome as you return from work is a highlight of many an individual’s day. A family unit that includes a pet can gain from many wide-reaching benefits. Studies have shown that a pet brings families closer including grandparents and grandchildren. 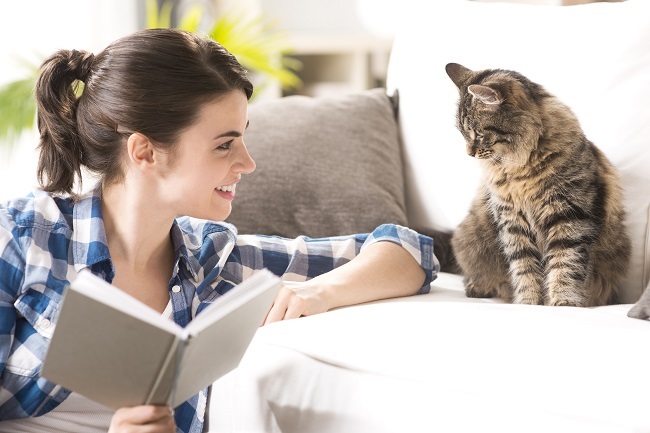 The effect a pet can have on their owner is both physical and emotional and you may have completely overlooked some of the fantastic ways they contribute to your well-being. Here we have listed 8 incredible ways in which a pet can improve your health and the lives of others. What likely springs to mind first when thinking of how a dog can help your health. Having a dog gets you up and out of the house every day. Motivating yourself to go for a long walk, run or be active is rarely fool-proof and it is often far too easy to talk yourself out of it. Throw into the mix an energetic wagging tail and everything changes. Not only are you motivated to exercise them for their benefit, but now that uninviting workout has excellent company, fresh air and playfulness. 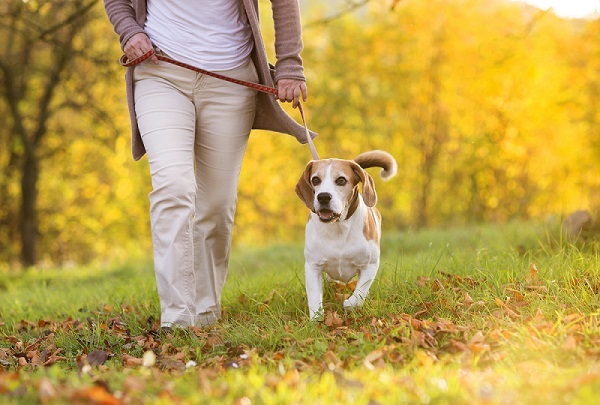 Somewhat leading on as a benefit of regular exercise, a dog walks can have a huge impact on the strength of your ticker. The American Heart Foundation stating that there is a ‘likely’ link between pet owners and lower levels of heart disease. 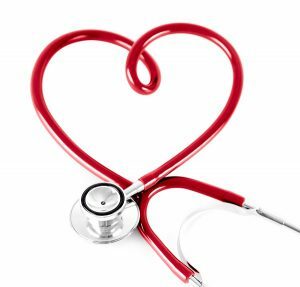 In studies, daily exercise such as long walks or runs and general play, have shown a reduction in cholesterol and blood pressure which are contributing factors to heart disease. According to WebMD.com heart attack survivors and those suffering with irregular heartbeats tend to live longer if they own a pet, compared to those with the same conditions that do not. Researchers at the State University of New York at Buffalo studied patients who were already taking blood pressure medication. When testing their blood pressure reaction during stress, those without pets had twice the increase that patients with pets had. It’s not just your imagination when you feel yourself relax at the site of your pet. 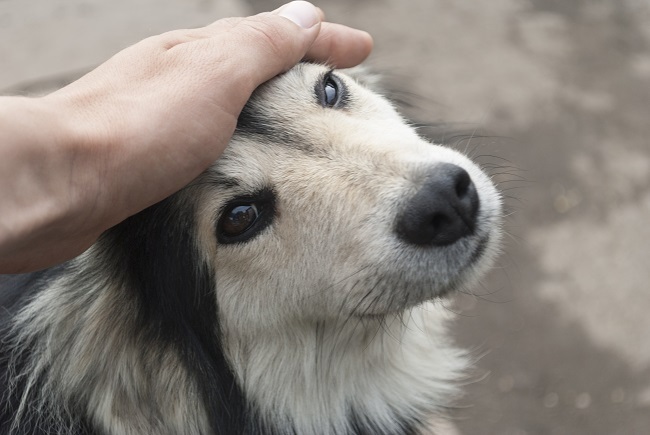 Petting a cat or dog has visible effects on your blood pressure and heart rate. Heart-condition patients have shown improvement after only one visit from their pet. Rebecca A. Johnson, PhD, director of the Research Centre for Human-Animal Interaction at the University of Missouri College of Veterinary Medicine has completed in-depth research into the effect that pets can have of ex-servicemen and women who suffer with PTSD (post-traumatic stress disorder.) She states that “”A powerful neurochemical, oxytocin, is released when we look at our companion animal, which brings feelings of joy. It’s also accompanied by a decrease in cortisol, a stress hormone.” It is easy to understand how lower levels of stress hormone can have a significant long-term boost on your cardiovascular health. Studies have shown that having a pet in the household for children under 6 months old reduces risk of later allergies, respiratory conditions and even infections and common colds. A study by Ganesa Wegienka, Ph.D followed children up until the age of 18 to see the correlation. The study showed that growing up around cats and dogs halved the likelihood that boys would be allergic to these animals later in life. While this effect was only matched with cats for the girls, there didn’t seem to be any reduction for dog allergies. While a study by Dr. Eija Bergroth found that babies who grew up in homes with pets were 44% less likely to develop an ear infection and 29% less likely to receive antibiotics, compared with pet-free babies. 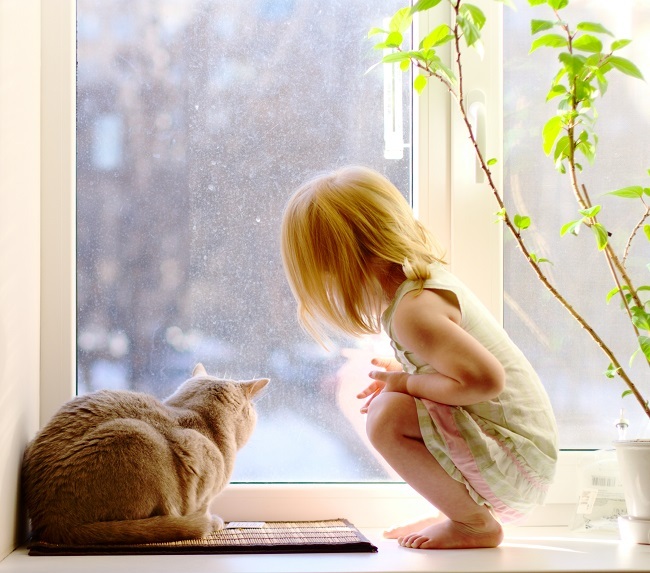 Separate from the possible health benefits, having a pet-companion during these early development years can be invaluable to the child’s interaction and attachment. Some dogs are trained to perform amazing tasks to protect their owners. What likely springs to mind here are guide dogs, but our brilliant, tail-wagging chums can help in many other ways. We’ll touch on the ground-breaking effect they can have for children with learning difficulties in a moment but you may be unaware of the invaluable assistance they provide those suffering with diabetes and epilepsy. 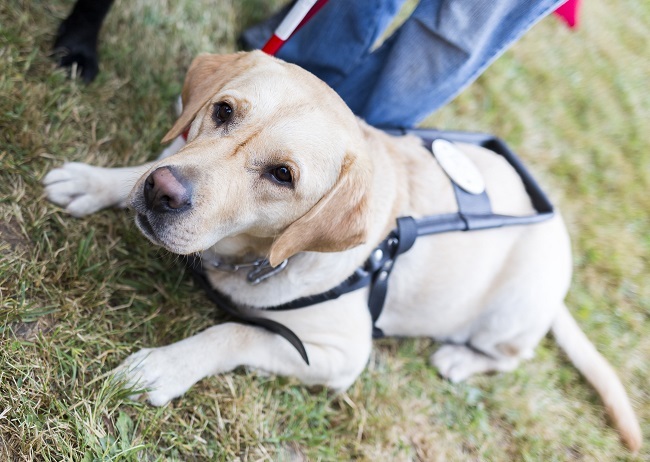 Service dogs can be trained to detect changes in their charge and warn them before an event occurs. In the case of diabetics this is often from a sudden drop in the blood sugar levels which can lead to hypoglycaemia. For epileptic patients, the announcement from the dog allows them to get into a safe place and position so that they do not hurt themselves in a fall. Some service dogs are then trained to press the panic button that their owner carries, bark to seek assistance and provide comfort to their owner with their presence and licking their hands or face. Pets make a great contribution to our mental health. They can help prevent mental health issues and can have a meaningful impact on those who do have these conditions. Mentalhealth.org lists states that a pet’s encouragement to exercise, socialise with other pet owners as well as solely their presence decreasing feelings of loneliness and allowing their owners an opportunity to relax are all positive factors. The way in which your pet assists your well-being is multifaceted. Those in later life can benefit from a companion and people with Alzheimer’s are thought to have fewer anxious outbursts. The distraction that caring for a pet provides can take your mind off life-stressors and studies has even shown that chronic pain sufferers and patients who have had joint replacements tend to take less pain medication as they are less focused on their ailments. For families with a child with autism, a service dog can truly turn their life around. Cases of non-verbal children have seen the child begin to speak to the pet or to begin telling others about their companion. The child is attached to a special harness along with their service animal while the parent or carer has control over by lead. The suitability of this therapy depends on the family and the child’s needs but for some families the significant change in behaviour makes day-to-day tasks such as going shopping, family holidays or trips possible. The Journal of Paediatric Nursing published a report that showed 94% of autistic children strongly bonded with a family pet. 70% of families who did not have a family pet reported that their child enjoyed interacting with dogs. Other research has shown that children with autism who had a family pet tended to have greater social skills.